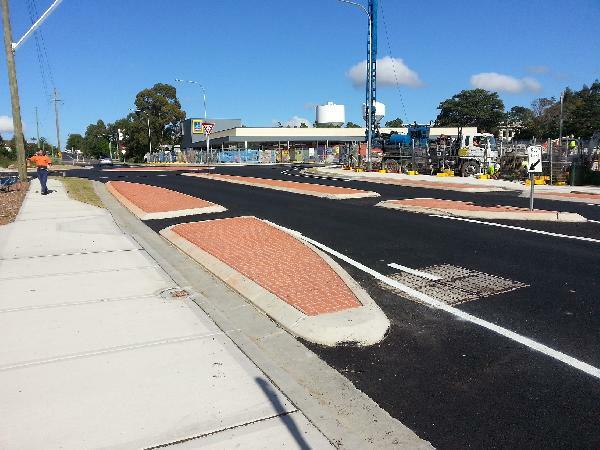 Upgrade and construction of new asphalt road pavement including concrete kerbs and gutters. 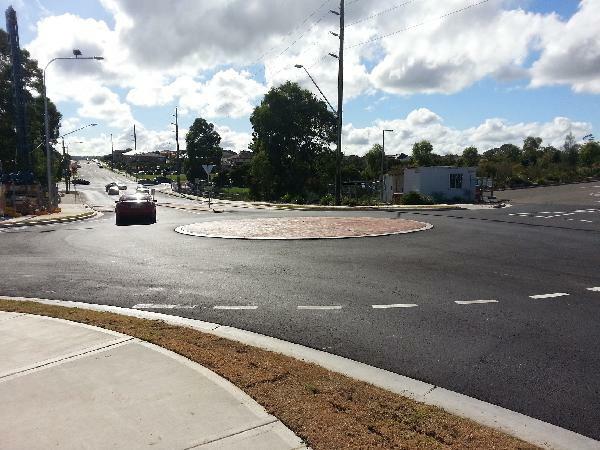 Construction of roundabout, permanent concrete footpaths and general landscaping. Installation of fire hydrant crossing, stormwater drainage and grated kerb inlet pits.